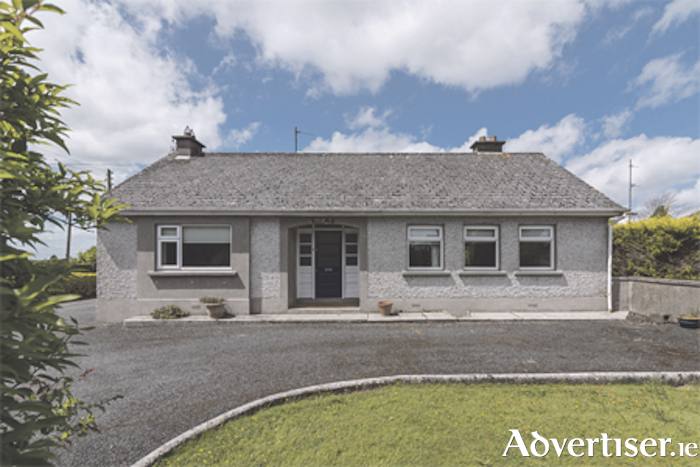 A detached bungalow within walking distance of town awaits a buyer in Athlone. Well decorated throughout, and offering a substantial site with outbuildings and a garage, this property represents great value for money. Located in a popular residential area, this house is within walking distance of town and close to all amenities. At more than 150 square metres, there is plenty of space inside. Six bedrooms, two reception rooms and two bathrooms ensure that there is plenty of space for a family. The house sits on a site of over half an acre. In addition to the six bedrooms, this property includes a spacious garden, sun room and garage.